Clarks Asher Street is a boys school shoe. 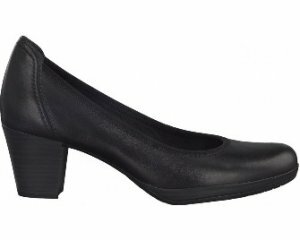 It features a lace up boot design with a soft leather upper. The zip fastener on the inside of the boot allows for easy on and off, whilst the laces allow for adjustability and a secure fit. 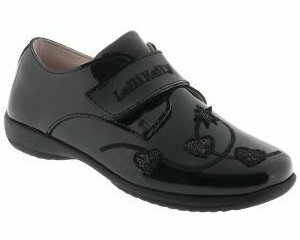 The sawtooth design of the rubber sole provides extra grip whilst the padded collar adds comfort to every step, making it a great all day wear. Antibacterial Agion linings help to keep feet fresh all day long and an Ortholite footbed provides long lasting cushioning. Jump into comfort with Clarks Asher Street!